We’re just horsing around… get it?! "We are excited to announce increased parking options for all fans. 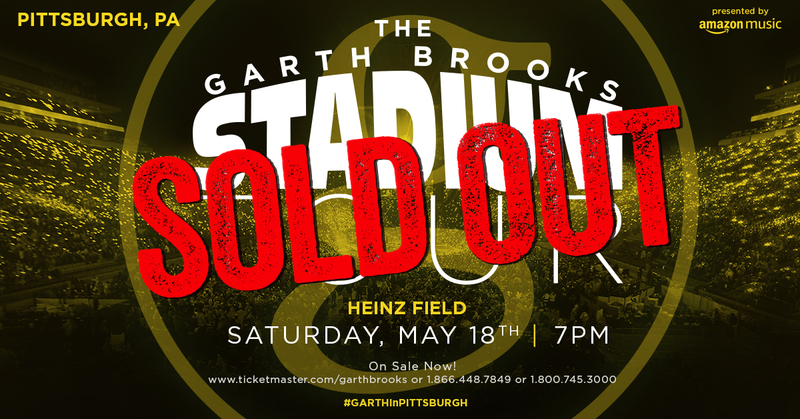 Whether you come by car, boat or your trusty steed, Heinz Field will be able to accommodate you." Thanks for checking in! Have a great day. Now go give us a follow on Facebook, Twitter and Instagram! The Pittsburgh Steelers host the Cincinnati Bengals at Heinz Field on Sunday, December 30. The game will be televised on CBS (KDKA-TV). Kickoff is set for 4:25 p.m. 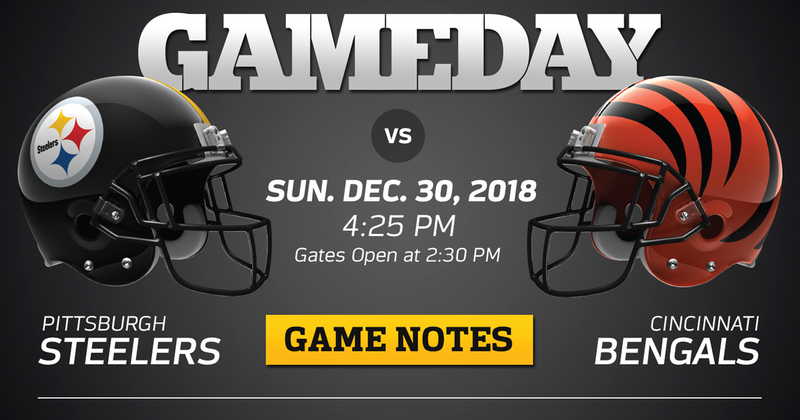 The Pittsburgh Steelers host the CincinnatiBengals at Heinz Field on Sunday,December 30. The game will be televised nationally on CBS. Kickoffis set for 4:25 p.m.
season home game against the New England Patriots on Sunday, December 16. The Pittsburgh Steelers host the NewEngland Patriots at Heinz Field on Sunday, December 16. The game will be televised nationally on CBS. Kickoff is set for 4:25 p.m. 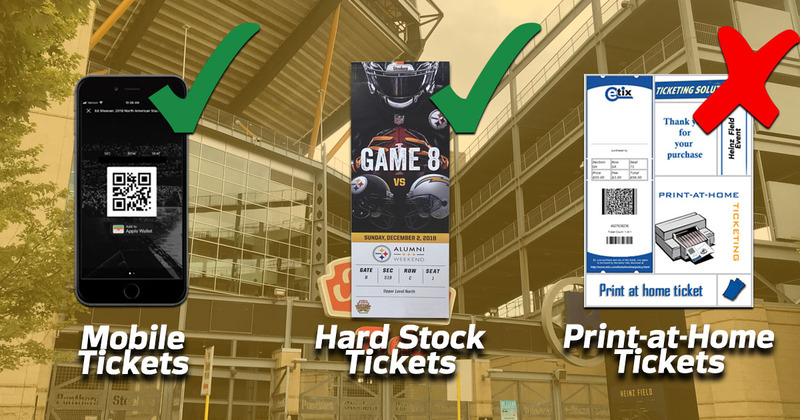 Fans purchasing tickets through Ticketmaster should download, view and save their tickets through the Official Steelers Mobile App prior to their arrival at Heinz Field. 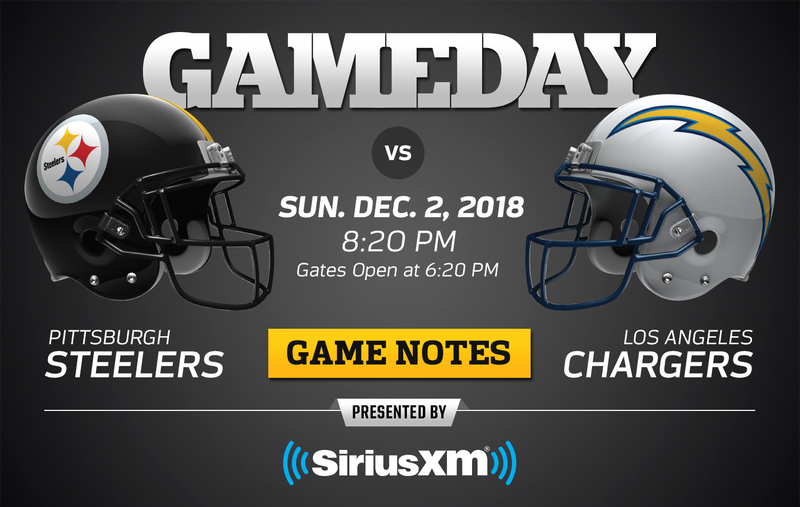 The Pittsburgh Steelers host the Los Angeles Chargers at Heinz Field on Sunday, December 2. The game will be televised on NBC. Kickoff is set for 8:20 p.m. 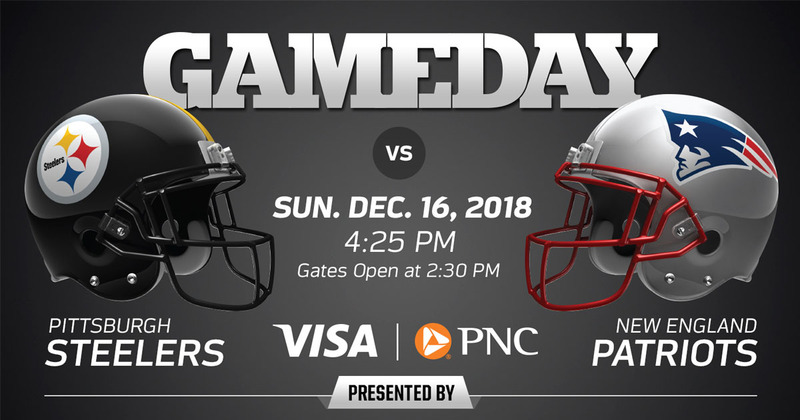 The Pittsburgh Steelers host the Los Angeles Chargers at Heinz Field on Sunday, December 2. The game will be televised nationally on NBC. Kickoff is set for 8:20 p.m.